Jason has spent his entire career at IDS, since 2003. He has served as District Engineer since the inception of Montgomery County Municipal Utility District #115, serving Imperial Oaks. He is also District Engineer for two MUDs established in the 1970s and 1980s — Canfield Road and 3,650-lot Rayford Road. Drainage analysis for the Rayford Road MUD revealed the need to construct a new storm sewer pipe between two existing homes to deter excessive street ponding. Jason carefully coordinated construction with the homeowners to achieve successful completion without any change orders. 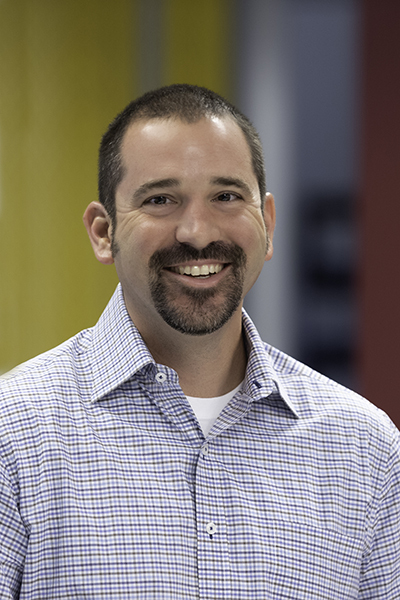 Continuously looking for ways to improve IDS’s design services, Jason led the company’s transition into AutoCAD Civil 3D, Building Information Modeling software. He is active in the Montgomery Chapter of the Greater Houston Builders Association and lends his professional expertise to the ACEC Houston design standards committee. In his spare time, he ventures down to South Texas to hunt.